Wedding Chicks Member: JORD Wood Watches Serving: Ships Anywhere See more: Portfolio Get Social: Facebook | Twitter | Pinterest | Instagram | Google+ A few words from JORD Wood Watches:Unless you’re new to the wedding game, you’ve probably seen the conventional groomsmen gifts. Flasks. Cigars. Pocket Squares. It’s all been done – over, and over, and over. If you, or your soon-to-be husband, are looking to wow the party of the groom with a distinctive gift, the team at JORD is here for you. 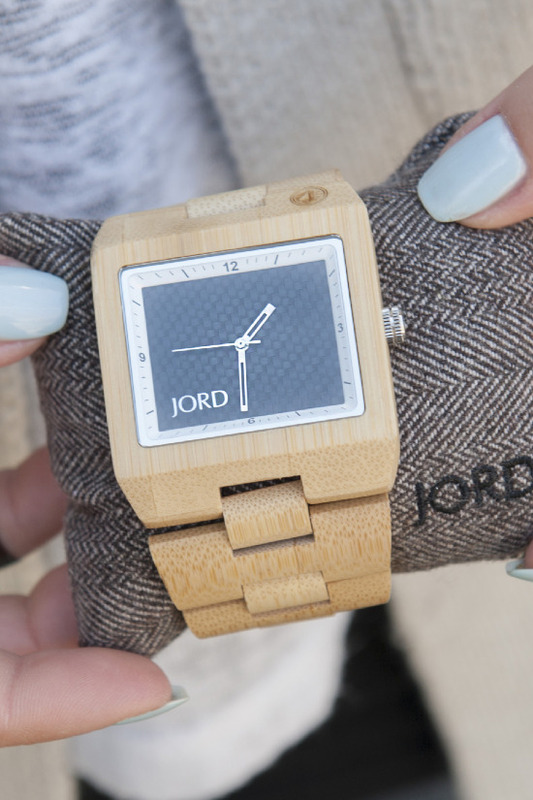 JORD Wood Watches are a distinctive line of handmade wood watches that are sure to be the perfect way to show love and appreciation towards the party of the groom. Each watch is a combination of various wooden grains and natural colors, which means each watch is truly unique. We’re sure the groomsmen will be appreciative of whatever gift you get them, but there’s no harm in taking your gifting game to another level. Check out our full line of unique wood watches here.